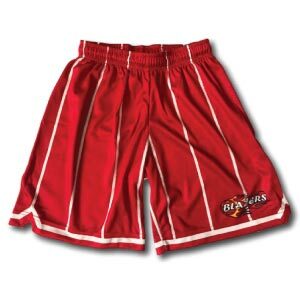 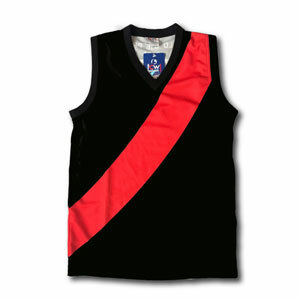 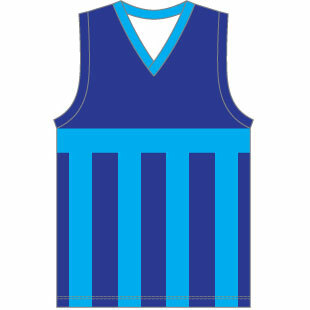 Select either ‘Grade 6’ or ‘Year 12’ and then view the range and choose a garment. 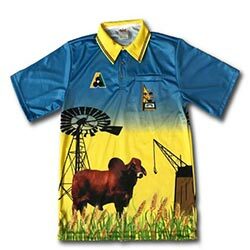 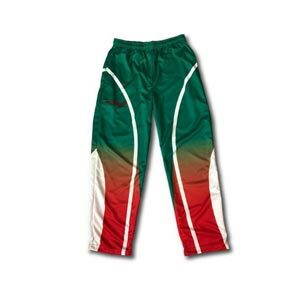 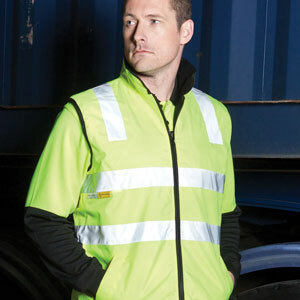 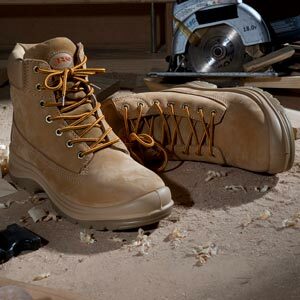 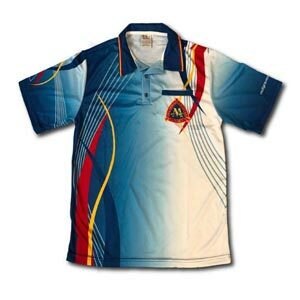 Customise your chosen garment by changing colours, adding logos, artwork and nicknames. 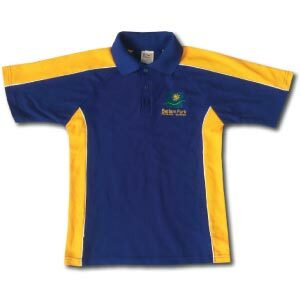 We offer free online ordering, whereby we create a unique online shop just for your school or alternatively you may place a purchase order via email. 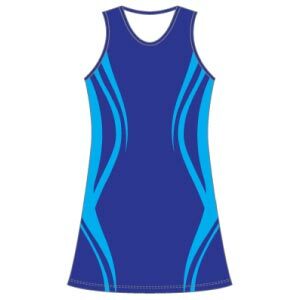 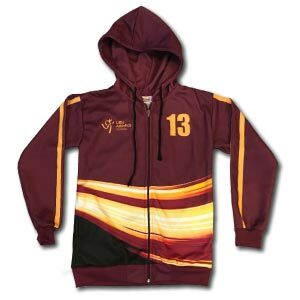 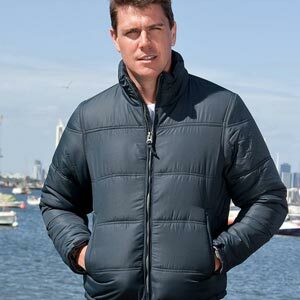 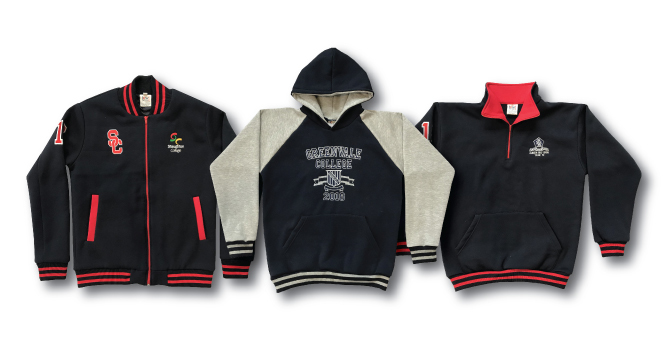 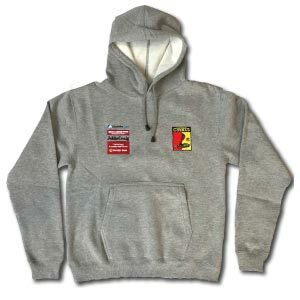 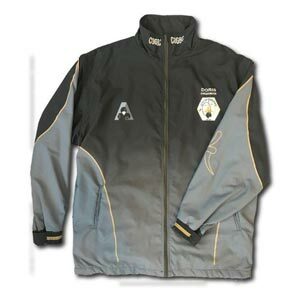 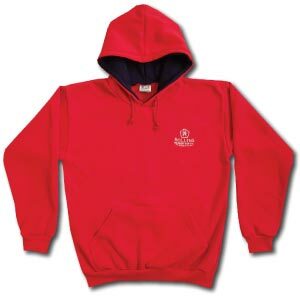 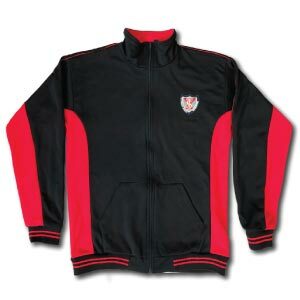 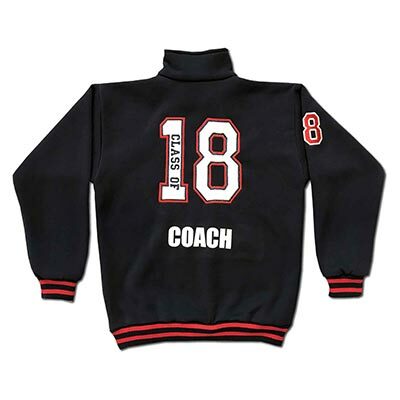 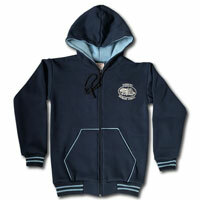 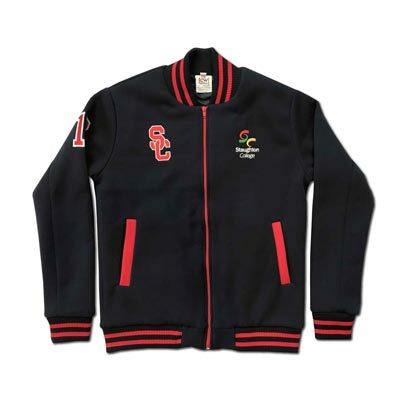 Fashion Clubwear is an Australian based supplier and manufacturer of commemorative school leavers garments, including design your own leavers varsity jackets, rugby jumpers, hoodies, polos, t-shirts, windcheaters, half zip fleecy tops and track jackets. 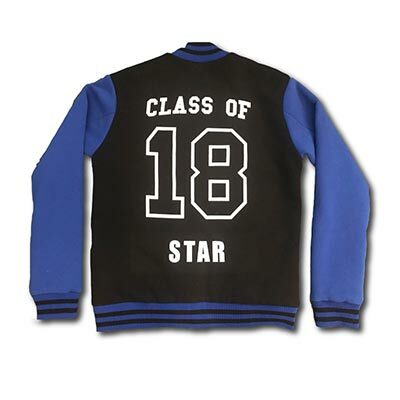 Ideal for grade 6 and year 12 students these can be custom made to your design. 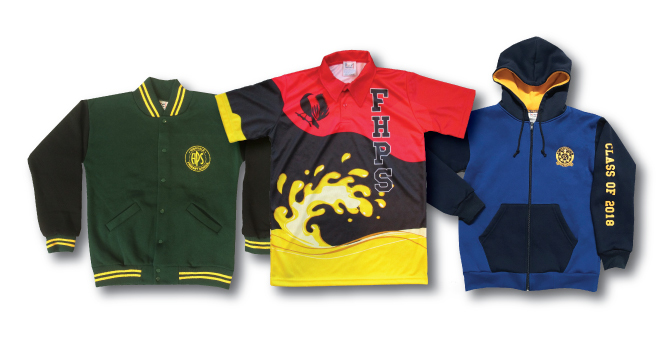 Fashion Clubwear is based in Melbourne specialising in Australian Made schoolwear. 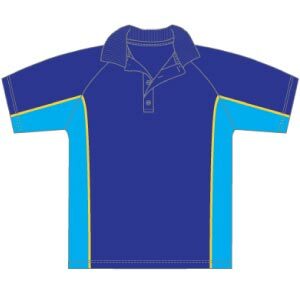 Fashion Clubwear will create free of charge your unique leavers tops on line shop. 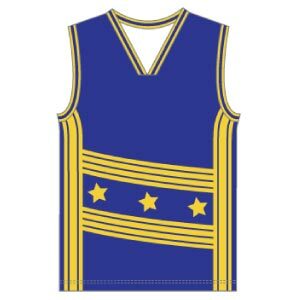 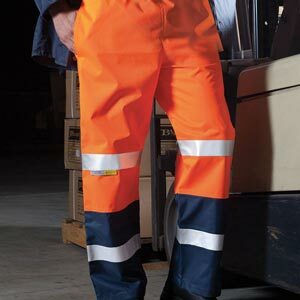 Simply call on 03 98363388 or email us your enquiry to sales@fcw.com.au and a Fashion Clubwear representative will respond immediately.